God's Call in your life. Giving you tools to lead and serve in a culture of change. Whether you are just starting your college experience or are ready for graduate level studies, you will find everything you are looking for here at Anderson University. 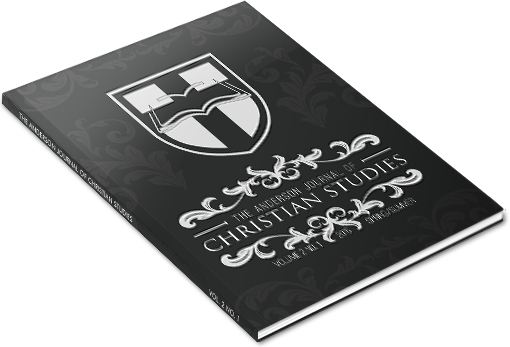 The College of Christian Studies and the Clamp Divinity School offer academic excellence in programs that emphasize practical ministry training for a new generation of Kingdom leaders. 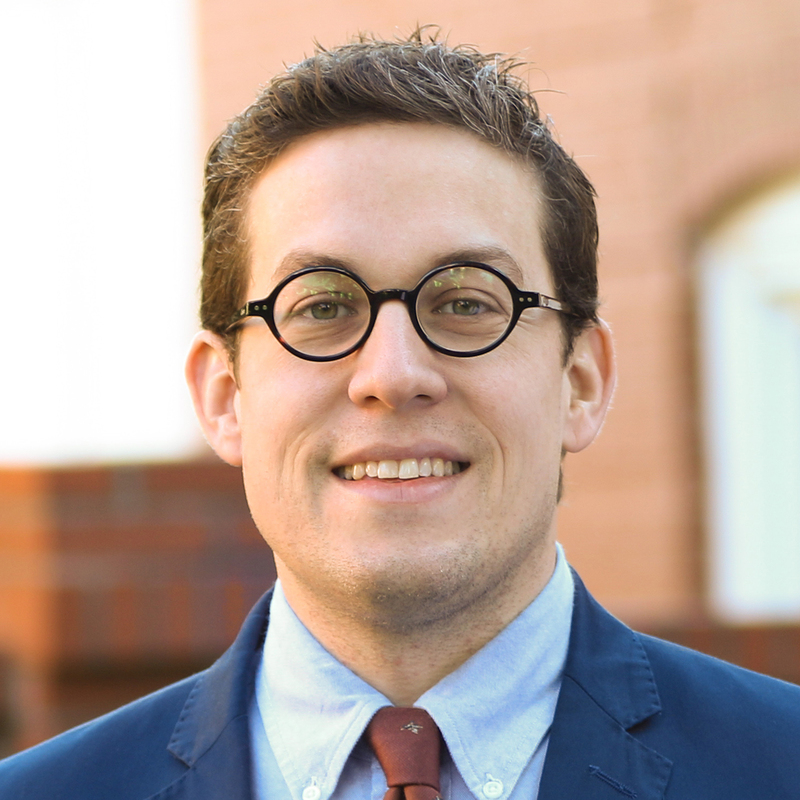 Bachelor of Arts in Christian Studies is available in Youth Ministry, Pastoral Ministry, Apologetics, Biblical Studies, Missions, and Women's Ministry concentrations. Get the latest CCS news vial email! What is a call to ministry? How do you know when you've been called? What first steps should you take? 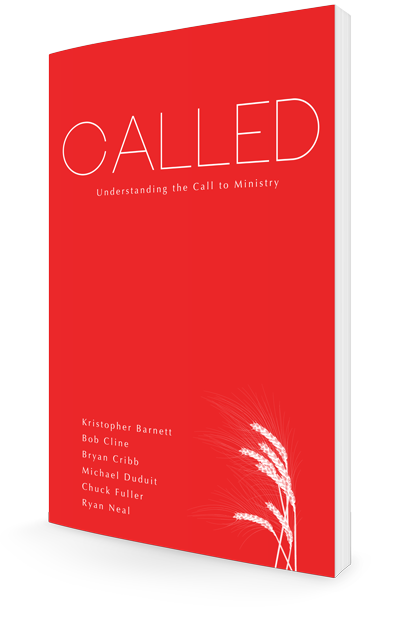 Called is a valuable resource for anyone considering serving in ministry. We offer it free of charge upon request. Tap here to apply. It only takes a few minutes. Check out our list of South Carolina scholarships. 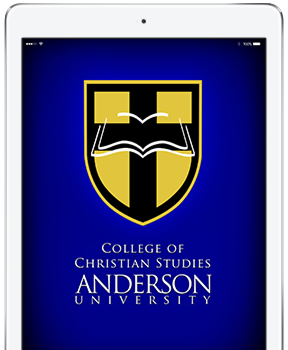 How can I learn more about Anderson University? 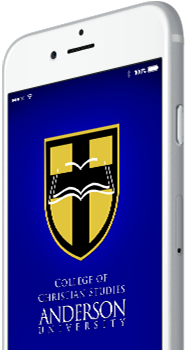 You will find a wealth of information on this site as well as on AndersonUniversity.edu, but the best way to learn about AU is to see our campus and talk to our students, faculty, and staff. Schedule a visit or call our office at 864.328.1809.